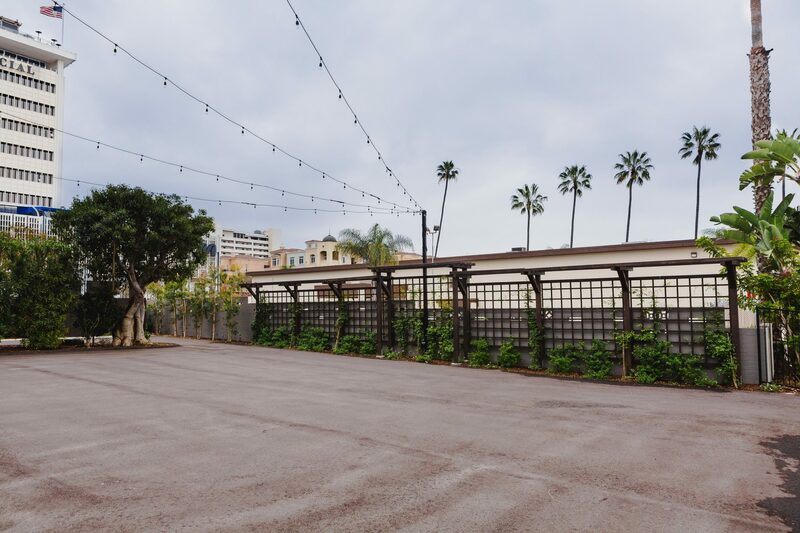 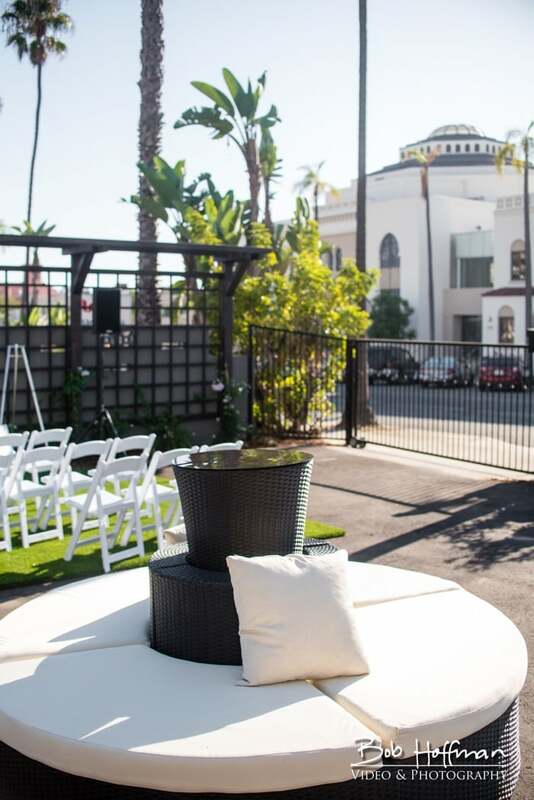 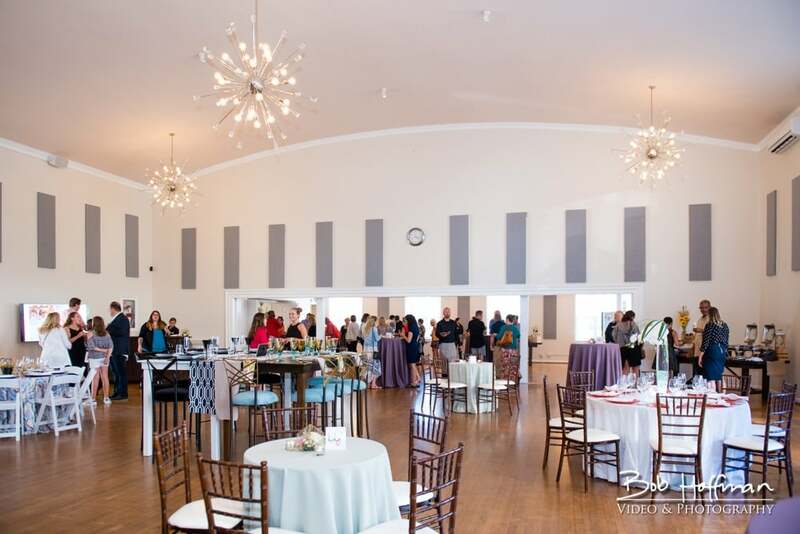 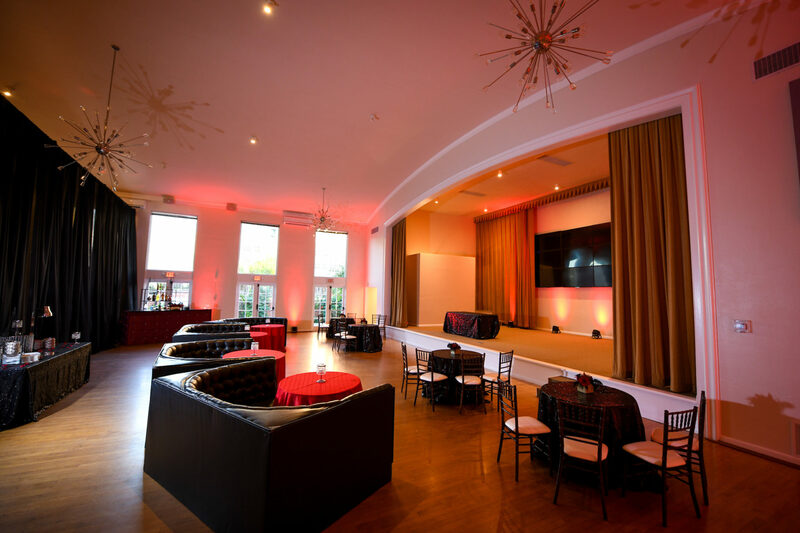 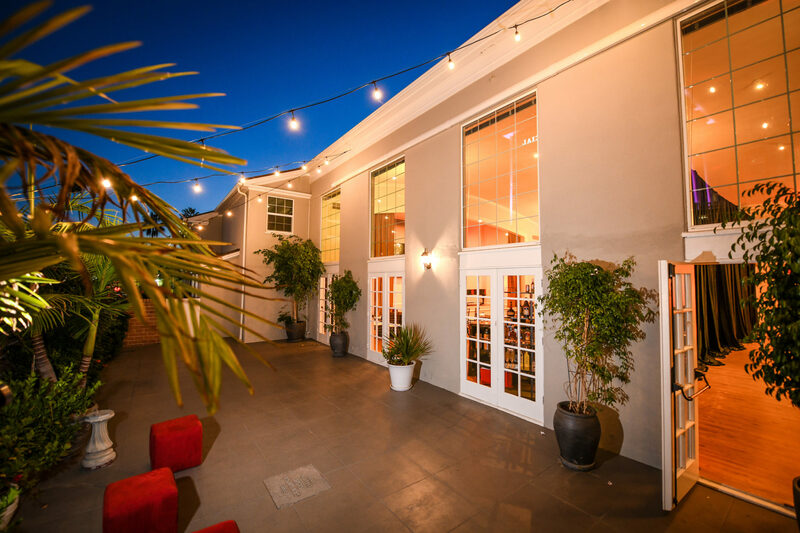 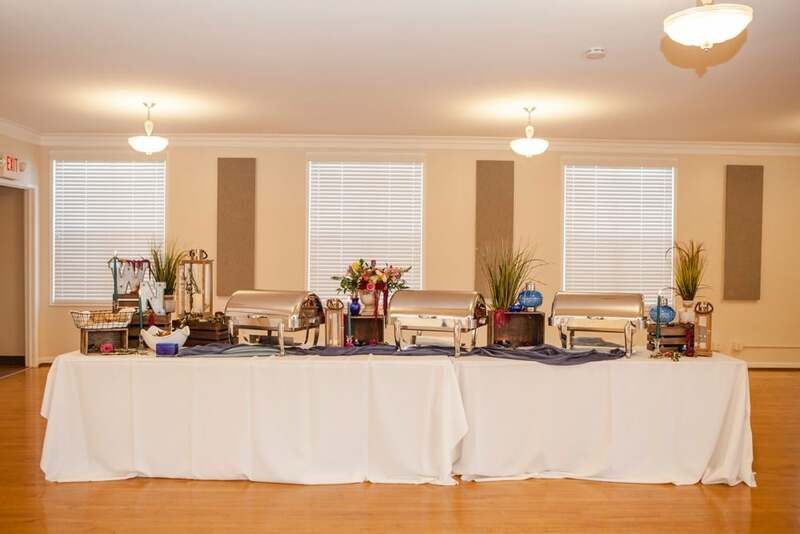 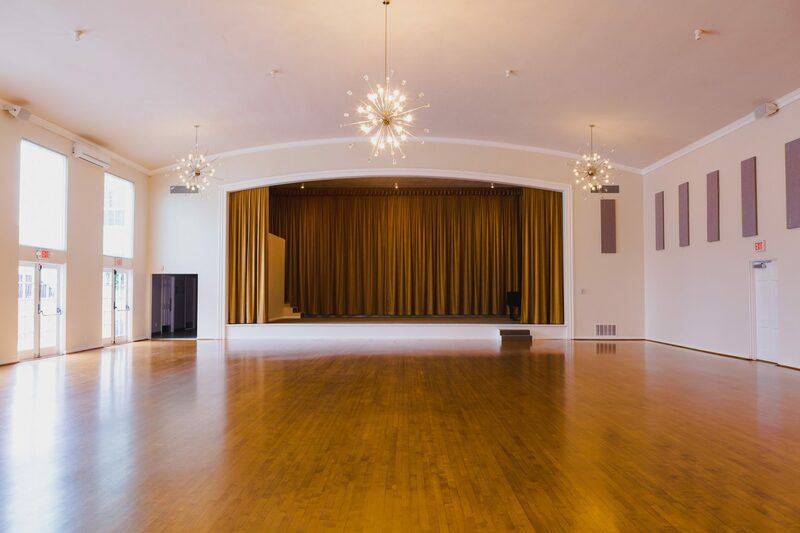 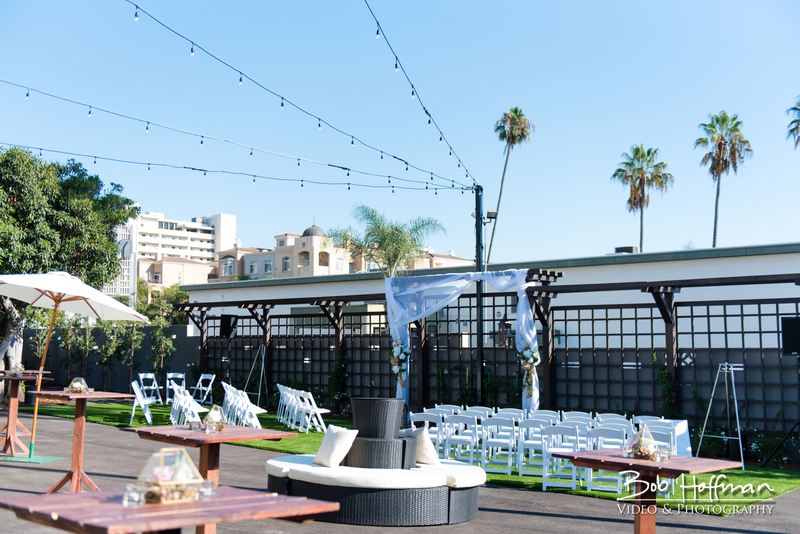 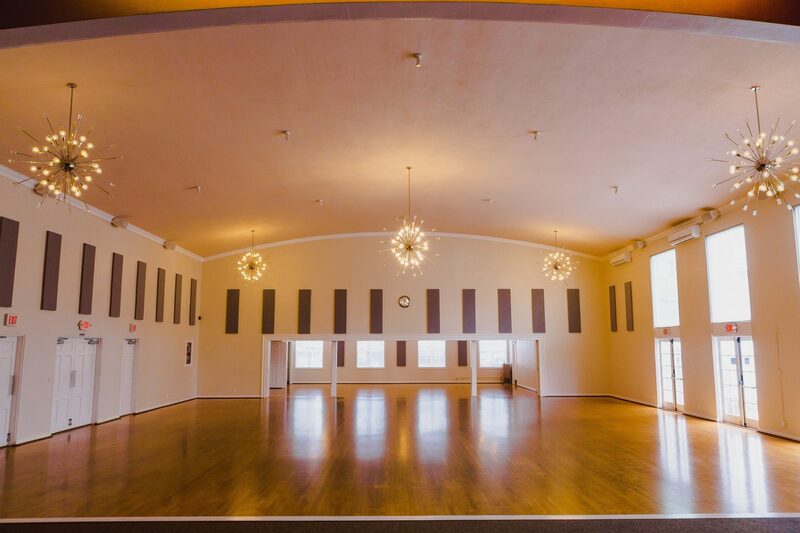 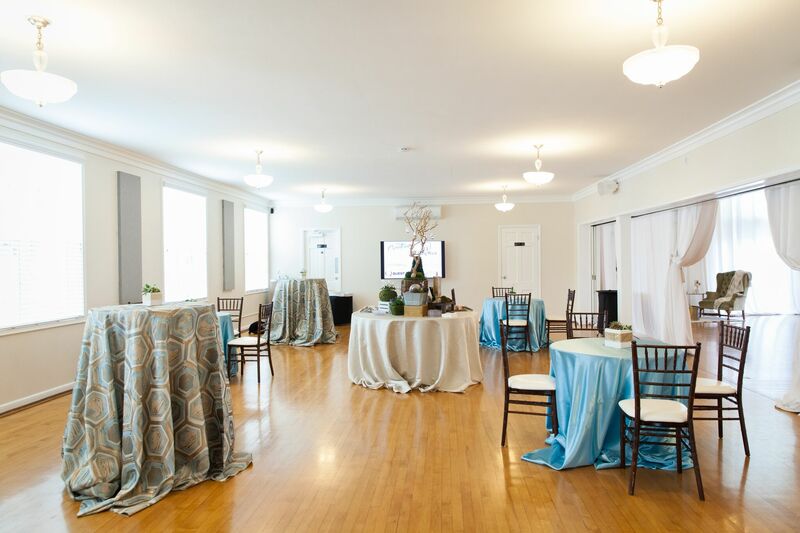 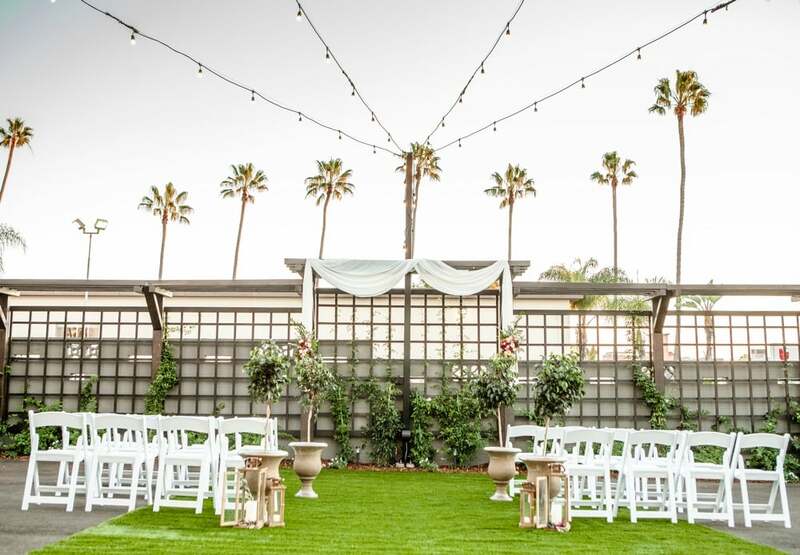 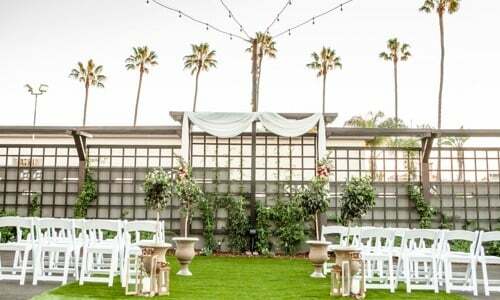 Built in 1940, Maple Ballroom A features exquisite maple hardwood floors, a domed ceiling with five brilliant starburst chandeliers, built-in stage with an LED video wall, and French doors leading to the venue’s Fountain Patio. 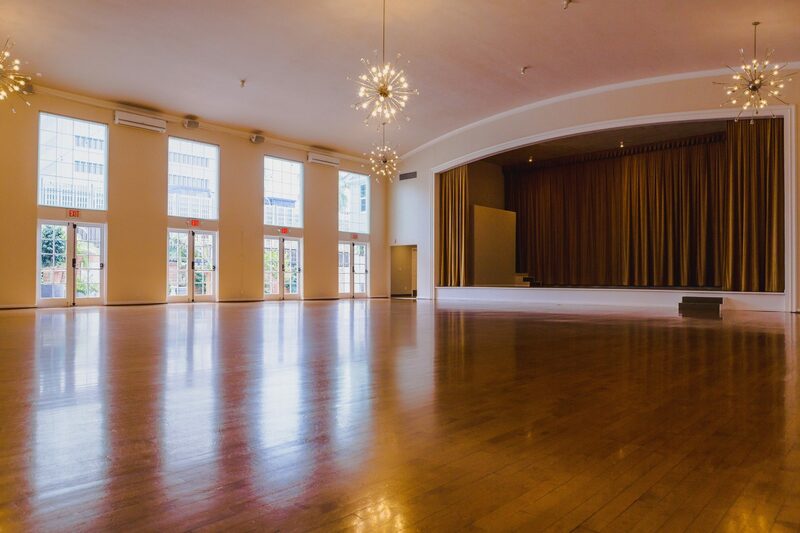 Maple Ballroom A can expand with the use of Maple Ballroom B. 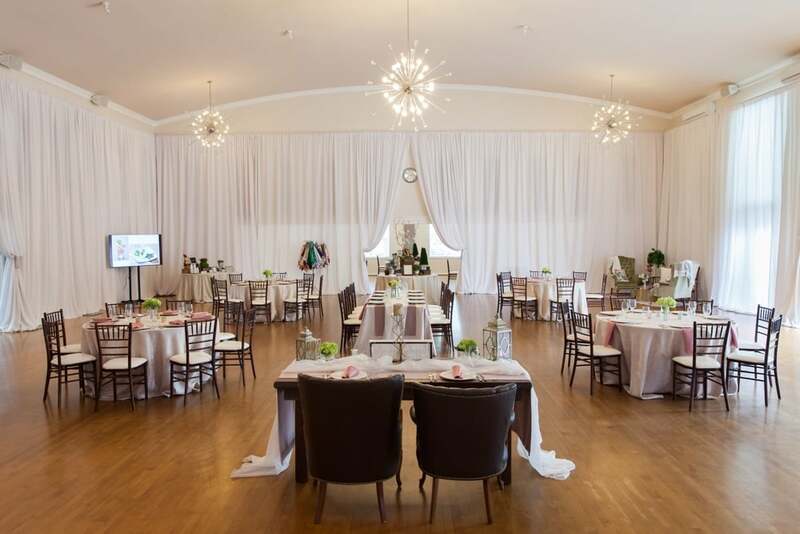 Located adjacent to Maple Ballroom A, Maple Ballroom B provides an intimate space for cocktail hour or a seated meal. 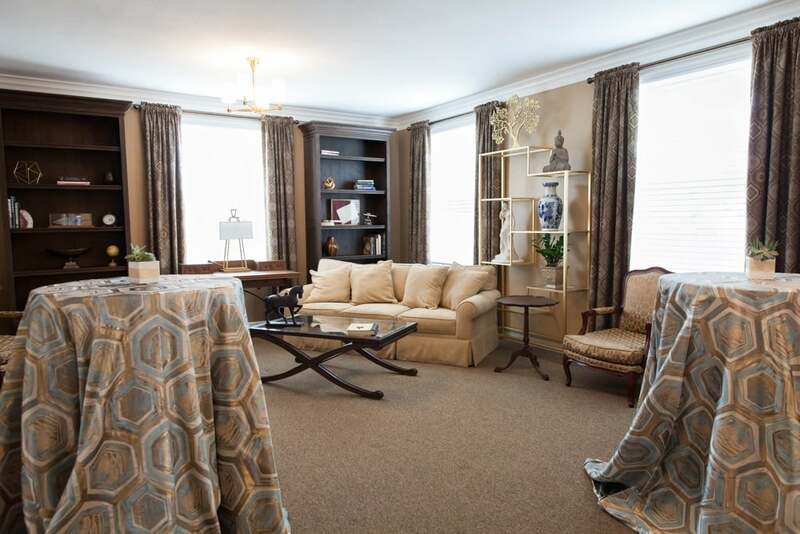 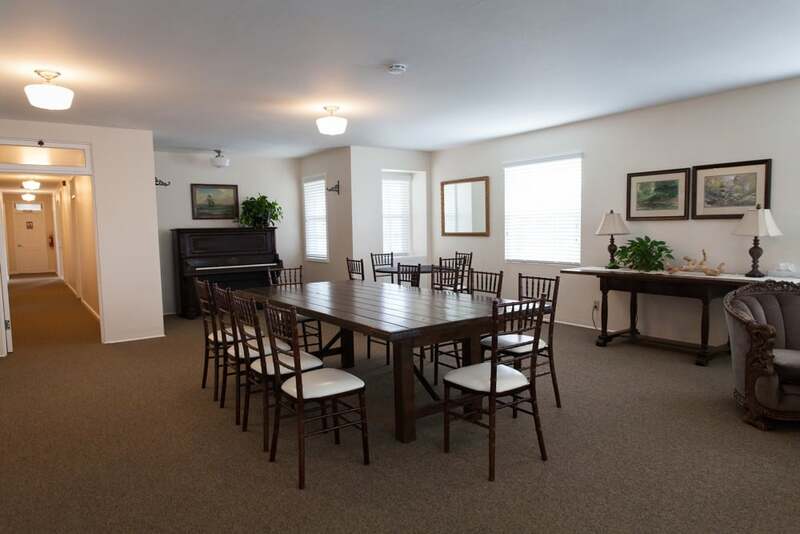 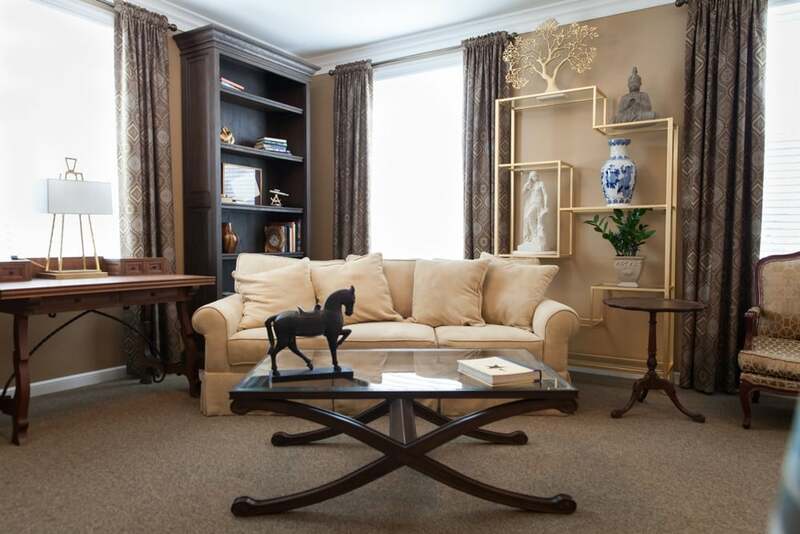 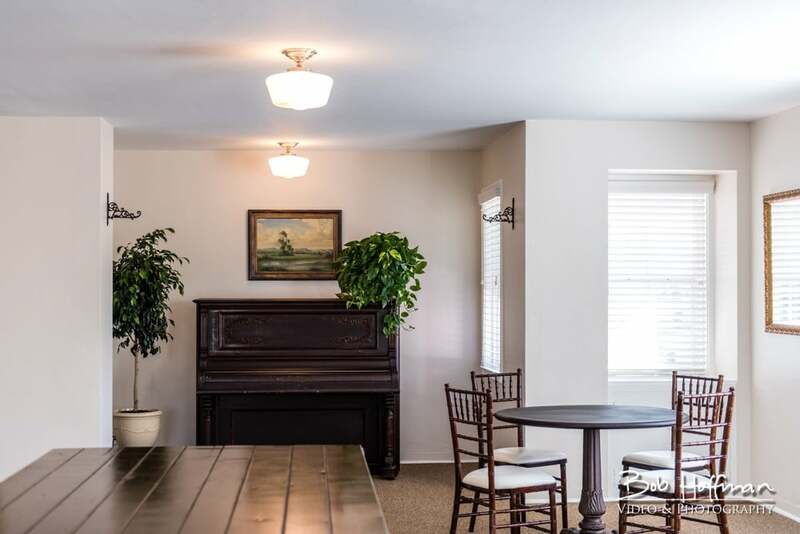 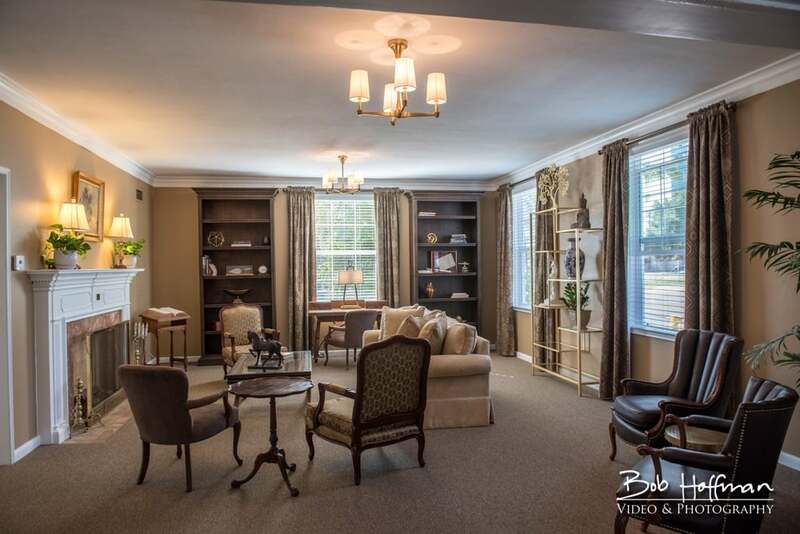 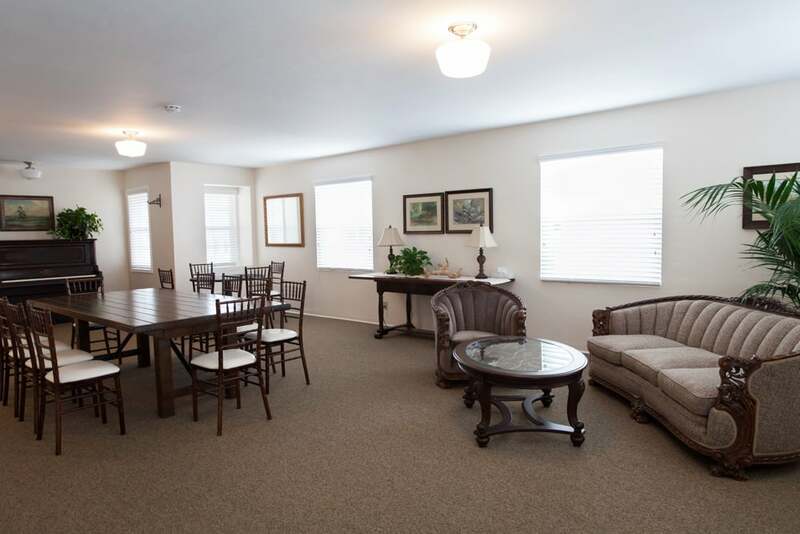 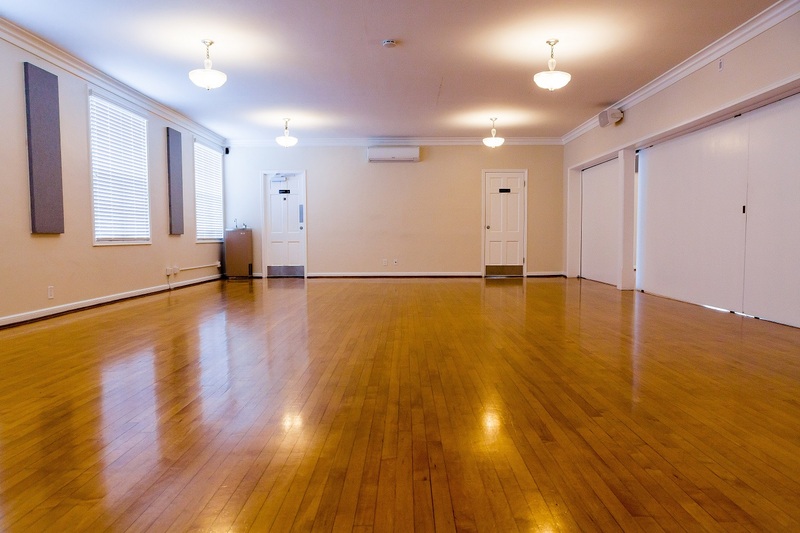 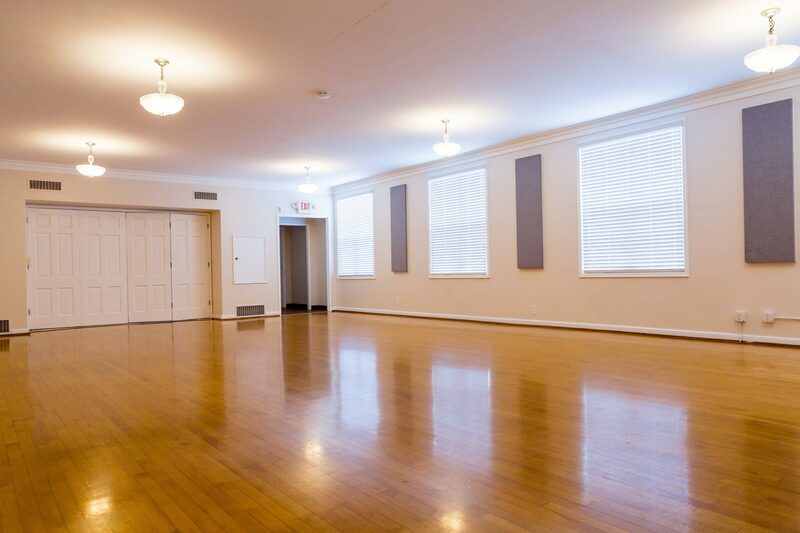 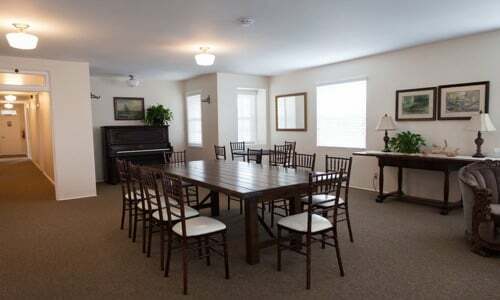 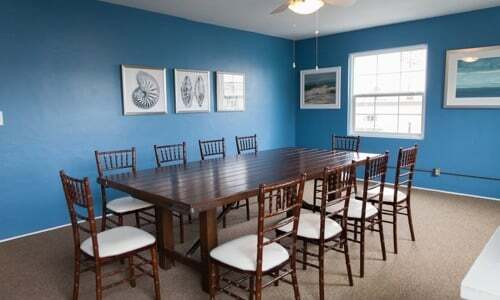 The room features maple hardwood floors and large windows that allow for natural light. 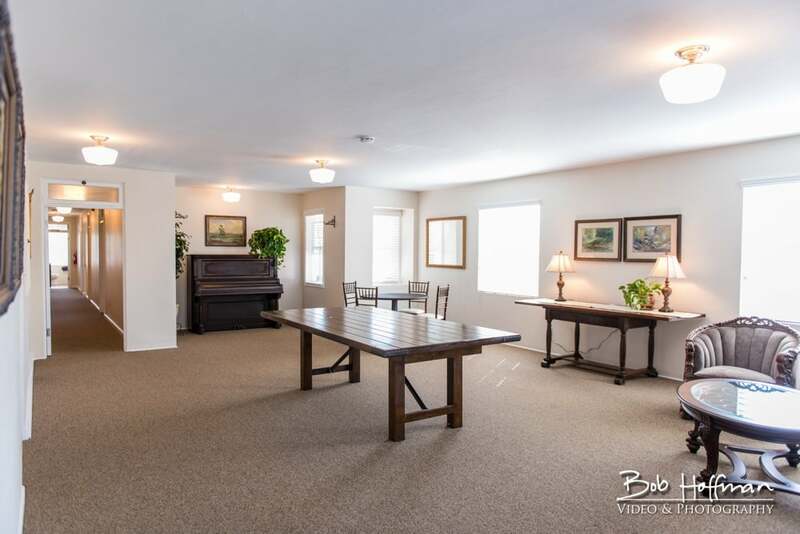 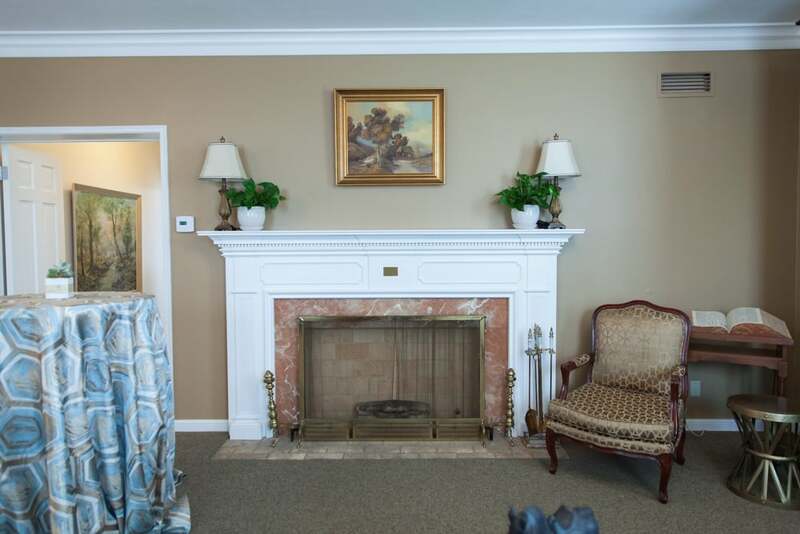 Features comfortable lounge furniture and a fireplace making this an ideal space for guests to converse. 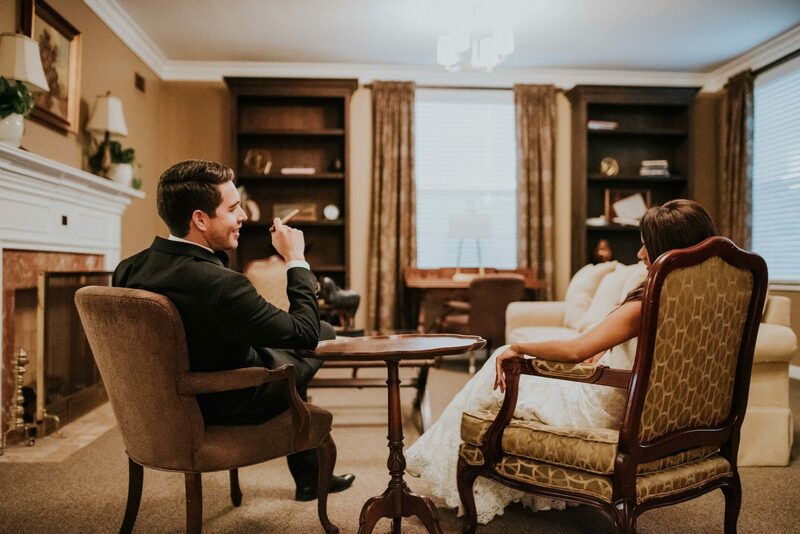 The Library can also be used as a groom’s suite or green room. 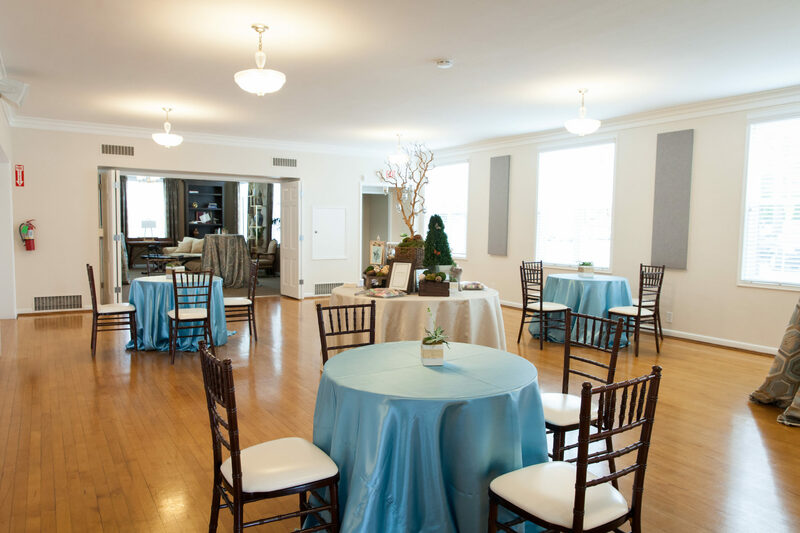 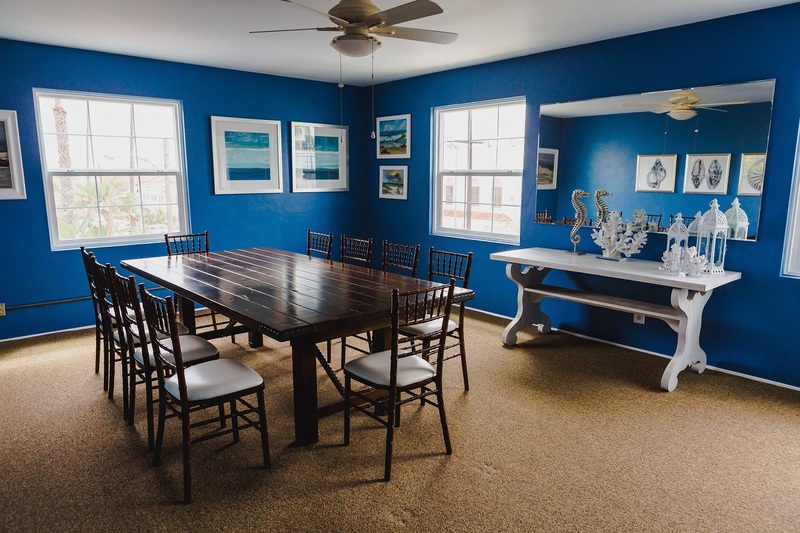 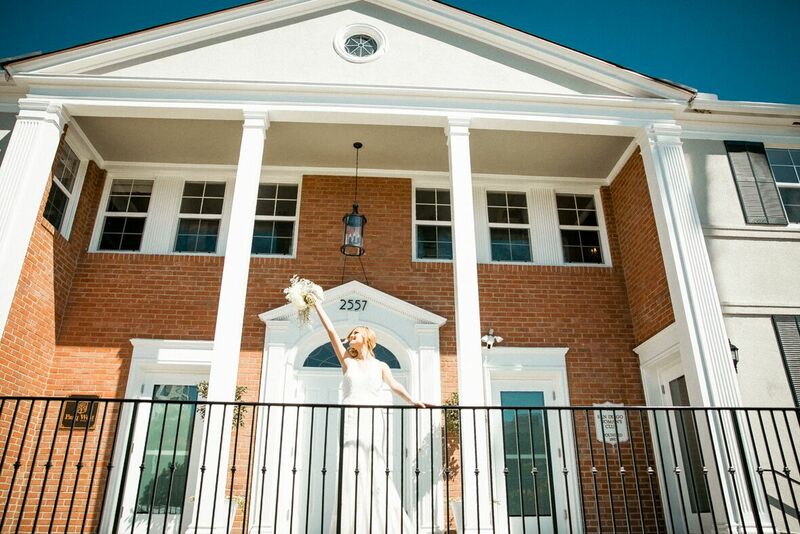 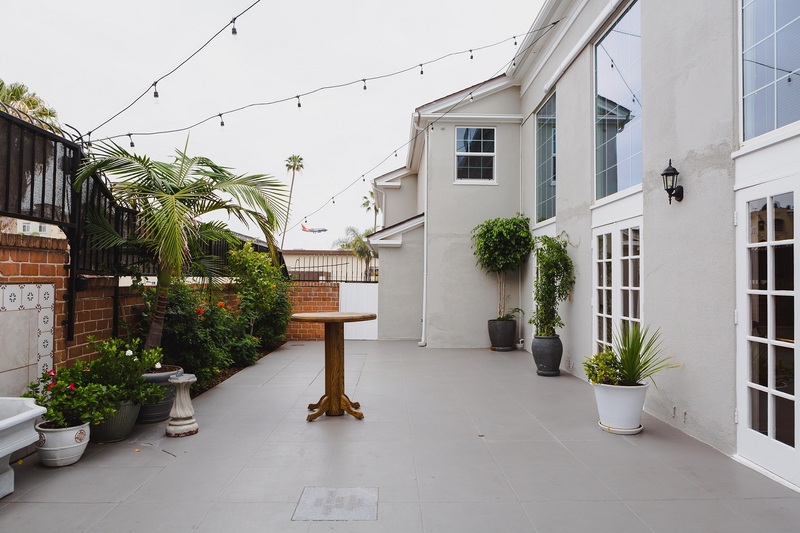 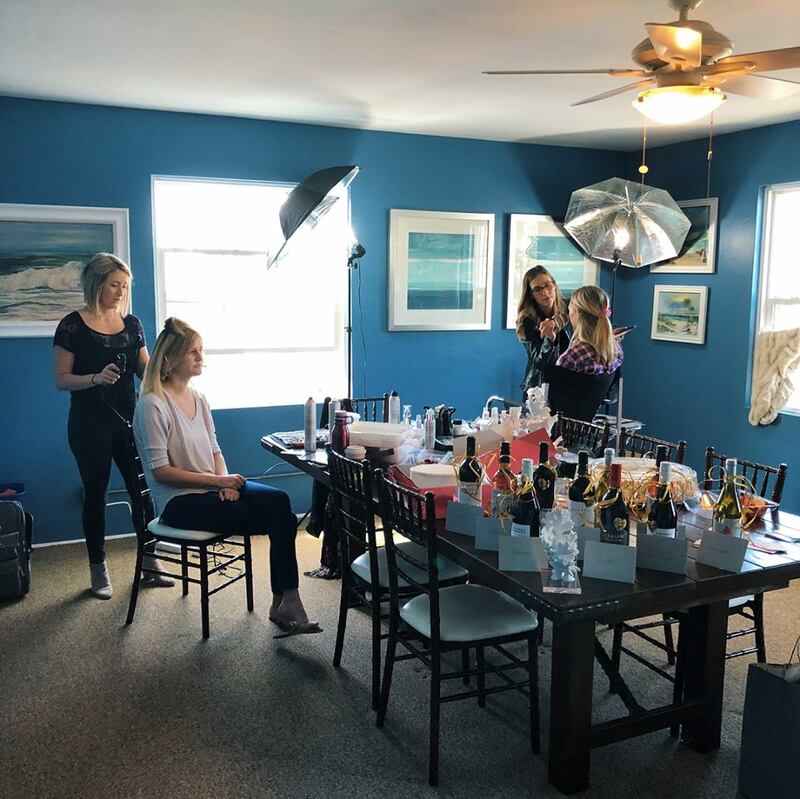 Located on the second level, The Gallery comes fully furnished and may be used as a bridal suite, meeting space or green room. 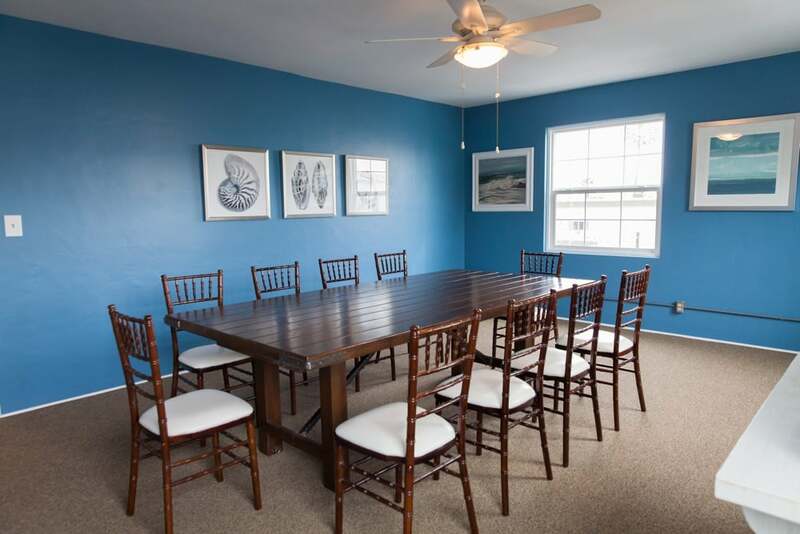 Featuring a lovely view of the Downtown San Diego skyline, this fully furnished room provides the ideal space for meetings. 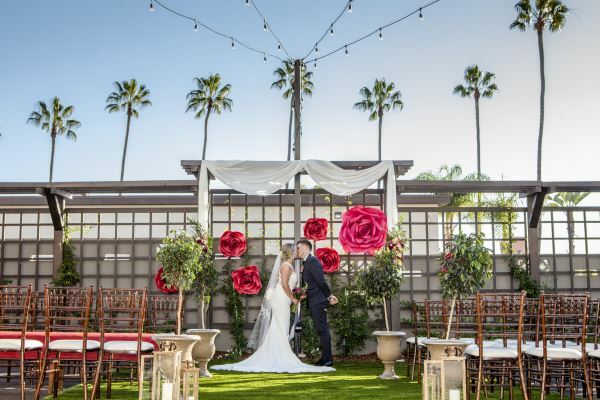 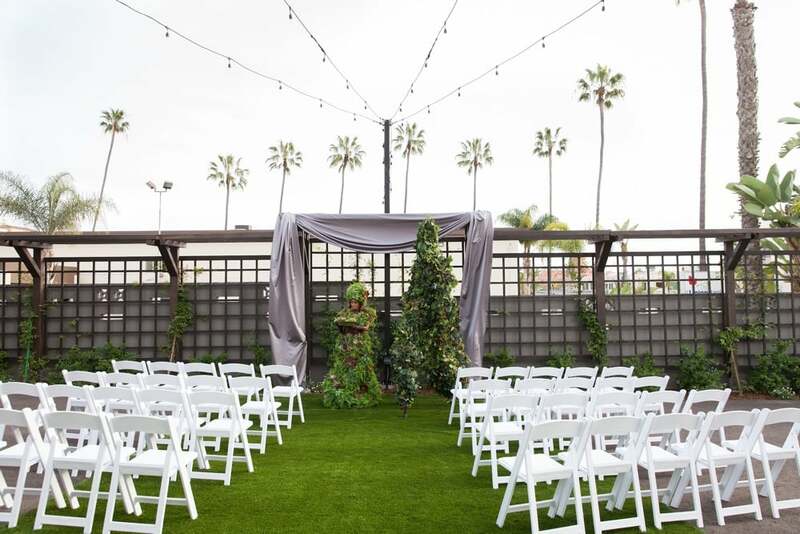 Adjacent to the First Level, Palm Court provides an intimate space for wedding ceremonies or for cocktail receptions.